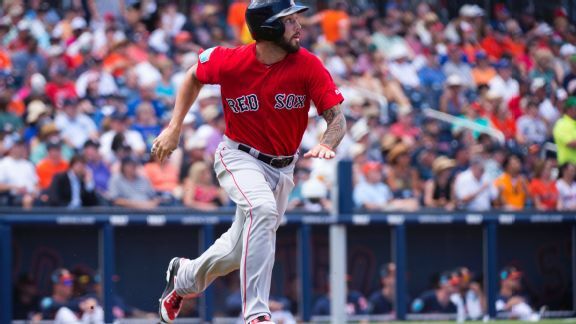 Blake Swihart was the first casualty of Boston's bad start. 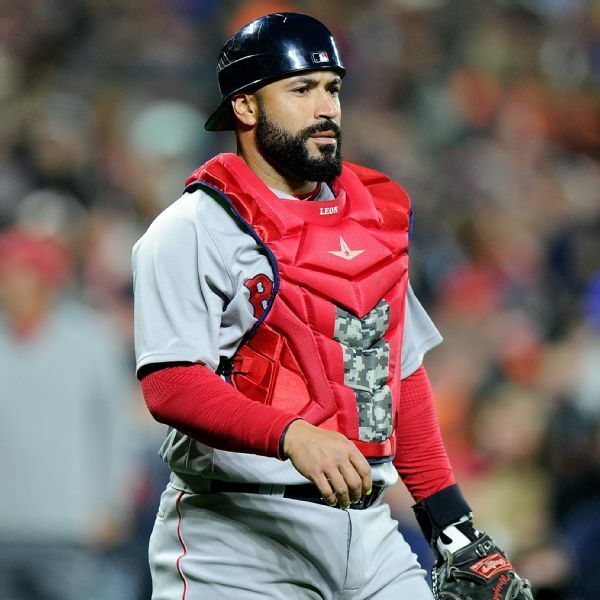 He has been designated for assignment, with Sandy Leon joining the team to help the starting pitching. 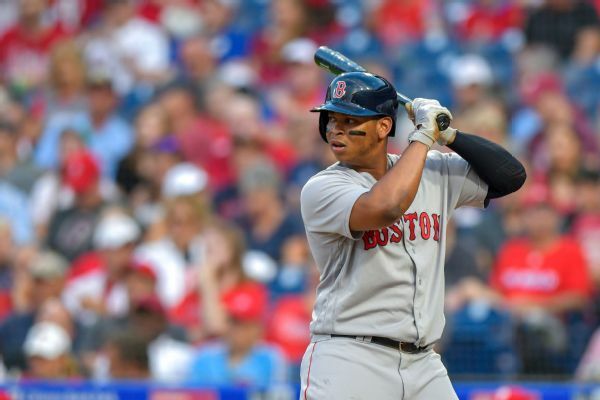 Rafael Devers, Steve Pearce and Brock Holt will move into the infield, replacing Eduardo Nunez, Mitch Moreland and Ian Kinsler, while Christian Vazquez starts behind the plate. 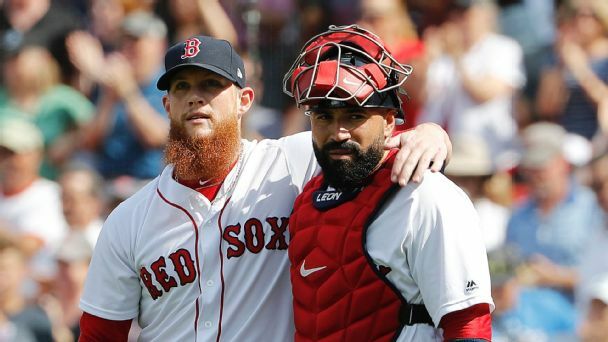 The catcher's preparation and receiving skills give Red Sox pitchers the same edge a former Boston great added behind the plate. 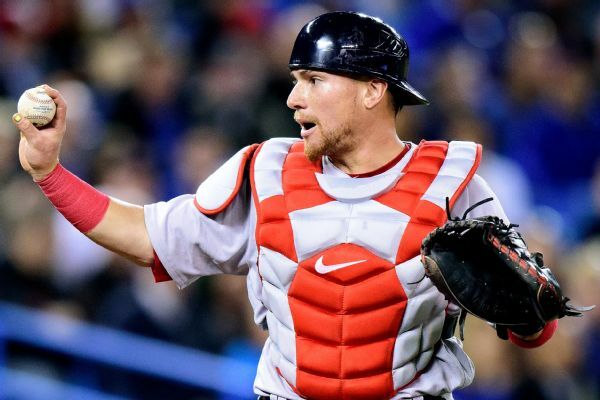 Red Sox catcher Christian Vazquez was placed on the 10-day DL on Sunday with a broken pinkie finger. 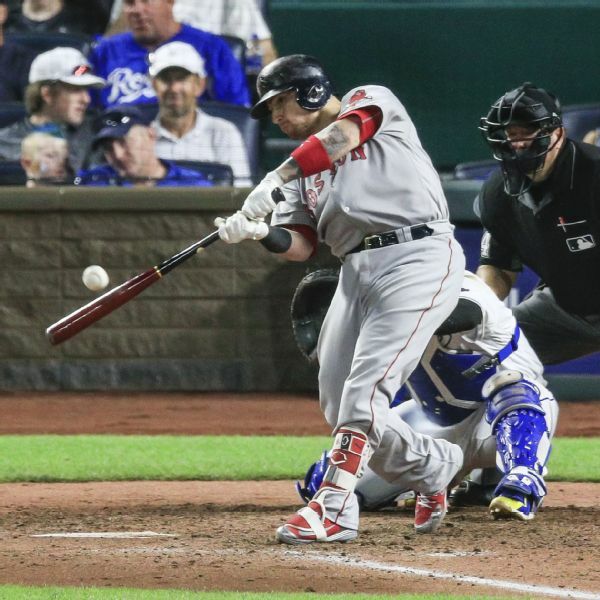 Christian Vazquez, who has thrown out the highest percentage of attempted base stealers (42 percent) of any catcher since 1987, has signed with the Red Sox through 2021. Boston needs him. He appears to need Boston. 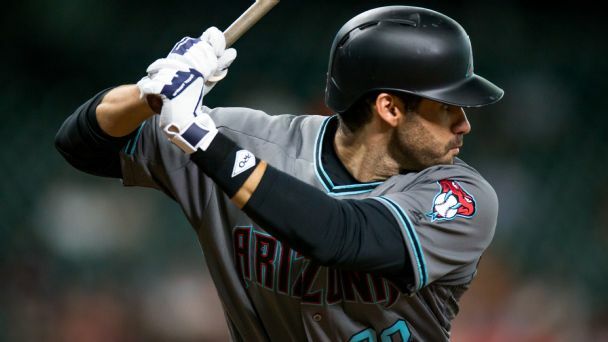 A deal for baseball's top free-agent slugger is inevitable ... right? 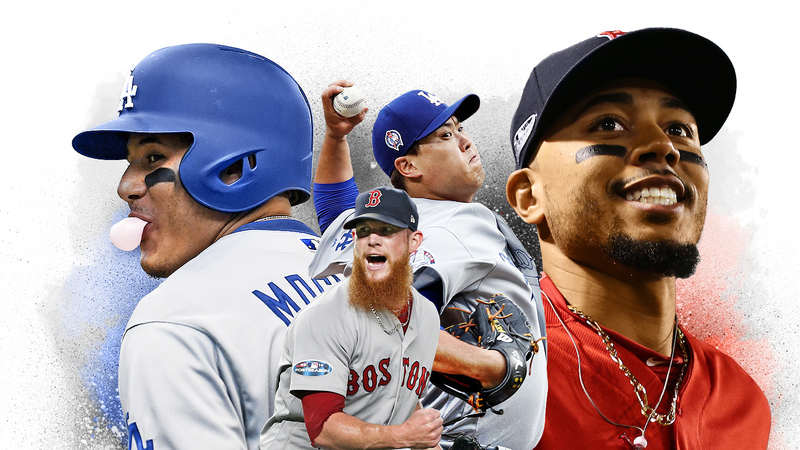 The Red Sox reached agreements Friday with nine of their 10 players eligible for salary arbitration. 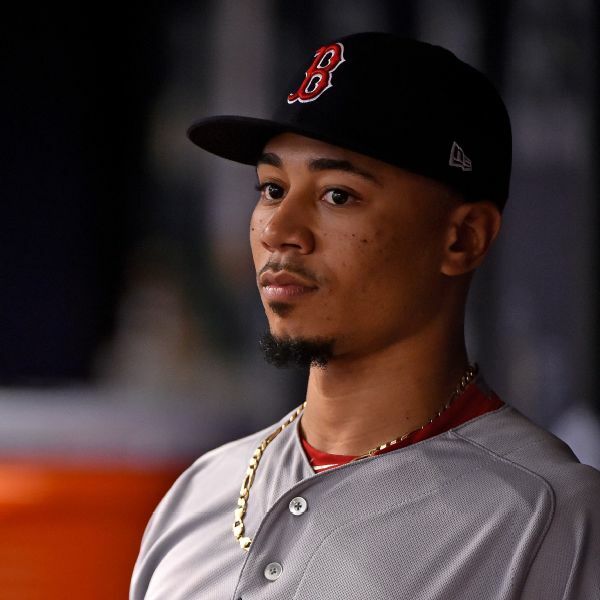 Instead of continuing to negotiate, outfielder Mookie Betts has decided to let his case go to a hearing in front of three judges.